Front porch foundation repair options vary depending not only on the type of foundation you have but also the underlying issue. In fact, often times, a foundation crack may not be an issue at all and no action may be required on your part. Knowing all of your options may save you a lot of out-of-pocket expense. 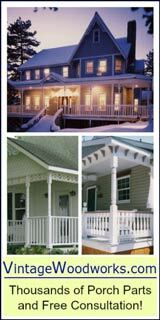 Unless you have diagnosed and fixed the underlying cause, many front porch foundation repair options may not last. Many companies offer leveling and stabilizing solutions and can provide effective, although sometimes only temporary, solutions. 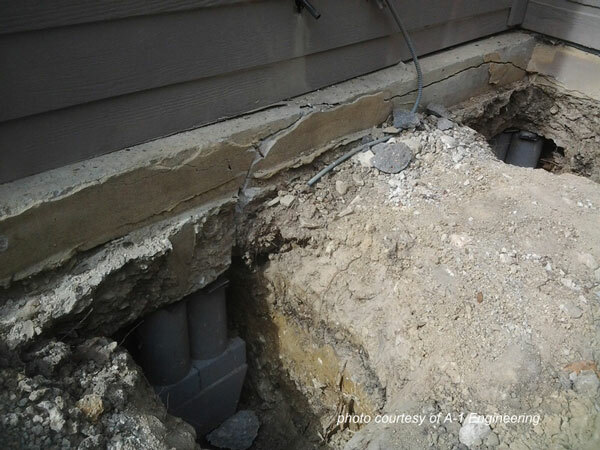 We'll outline several porch foundation repair solutions below but also highly recommend you review our foundation cracking diagnostic section too. Foundation and slab settlement issues create potential damage to your porch, deck, or home, accidents, and decrease the value of your home. Don't despair, there are several ways to restore your foundation whether it be concrete or wood. Small hairline cracks are common in concrete and normally occur in the first year or so after the foundation is poured. Concrete shrinks as it dries creates small visible cracks. Use a quality sealant product such as NP1 (it dries slowly) to seal the crack but ensure the concrete is thoroughly dry and have at least 24 hours to 48 hrs of dry weather. Match the color of NP1 with your concrete, wire brush the surrounding area, and vacuum clean. 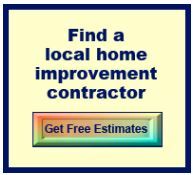 If you want an invisible patch a decorative concrete professional may be required. The crack will be filled with a concrete patch cement and then stained to match your existing concrete color. This service can cost upwards of several hundred dollars. Dave's Tip: To fill cosmetic-type cracks in concrete flooring, I recommend using a self-leveling concrete sealant. Just fill the crack and let it set for a few minutes to form a really smooth joint. For larger cracks, fill the joint with lengths of foam caulk-backer to minimize the amount of caulk required. Mary and I have previously used mudjacking to raise both our walkway and porch stoop. Mudjacking is a common way to level concrete walk ways, steps, porches, or concrete flooring, etc., by injecting a cement slurry under the affected area. Effective, it has even been used to repair highways. Often times a mixture of limestone and concrete is used to create the slurry. The material is then injected by a machine to fill voids. The slurry will then lift the concrete within minutes after which the holes are then repaired. Mudjacking is fairly economical as you do not have to dig up and/or replace the concrete. Care must be taken as degraded concrete or concrete that is 4 inches or less may crack during the process. When performing front porch foundation repair, some contractors use a two part injectable closed cell polymer that expands to fill any voids. One such foam leveler, PolyLevel ®, lifts concrete as air bubbles expand below the slab. The polymer foam seeks out weak soils causing sub-soils to become more dense and fill any voids below the slab. The polymer foams expand in all directions thereby filling any voids. Very small holes are drilled into the cement slab after which specially designed equipment injects a high grade polymer into the hole to fill the voids. Once filled, the polyurethane expands to lift the slab to a desired height. To finish the process, the holes are sealed to restore the slab. 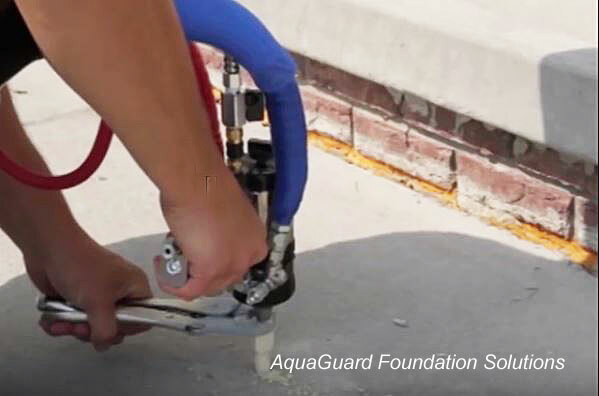 VIDEO: Watch this short video by AquaGuard Foundation Solutions to see how PolyLevel® actually works! Either mudjacking or injectable foam may be helpful in raising sinking piers that support your porch. You must; however, determine what caused the piers to sink or move. 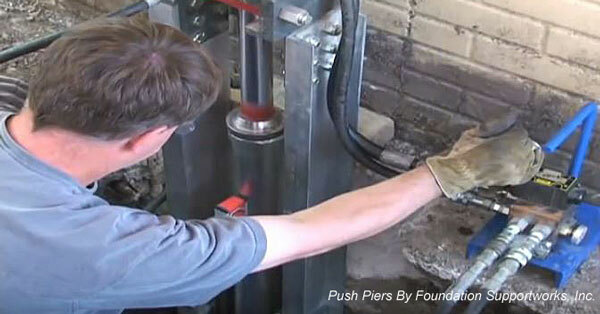 Often times, piers are installed too shallow and thus adversely respond to freezing and thawing. Or, water could be eroding the ground underneath. Mary and I like this system. 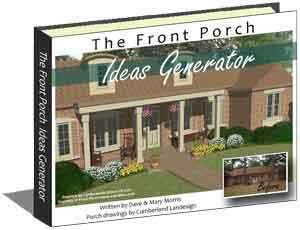 Ideal solution for porches, decks, sun rooms, pergolas, mobile homes, and storage buildings. These ingenious supports do not require excavation or concrete, thereby making construction or repairs quick and easy. Designed to support 4x4 or 6x6 inch posts, galvanized steel posts are screwed into the ground deeper than normal concrete footings. Post holders are then attached to the piers. You could easily install beams across the piers to support porch or deck joists without having to pour concrete footings easily rectifying a sagging porch floor. 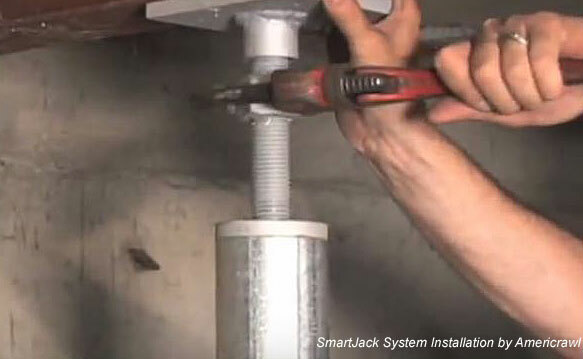 A SmartJack System® can be an ideal solution for sagging beams or joists in crawlspaces, normally the result of weak foundation soils. 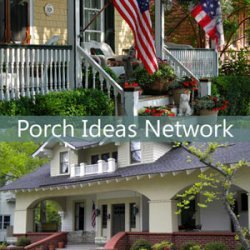 This might be a solution for porches that have a basement or crawlspace underneath. It's unique design allows for installation in tight spaces and without having to pour concrete. It is galvanized for longevity and minimally invasive to your crawlspace. The SmartJack System® has the capability to support over 60,000 pounds. 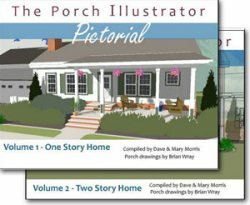 In some cases, you may need to add additional piers as a front porch foundation repair. 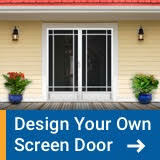 This is especially true if you are adding additional weight to your porch. 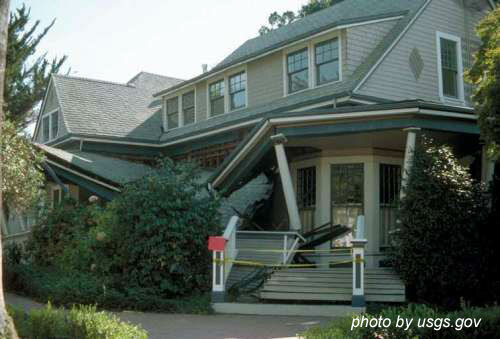 Your porch's foundation was constructed to support a given weight; any additional weight may cause a foundation failure. For sagging porch floors due to deteriorated or sagging joists, you can "sister" the joists with new ones. It is usually feasible to lift sagging joists with jacks until they are level and then sister them with new joists until the floor is straight and then remove the jacks. Although not the best (nor recommended) method of supporting foundations, concrete press piles and concrete piers have been used. Preset concrete columns pushed into the ground under a foundation to support it. 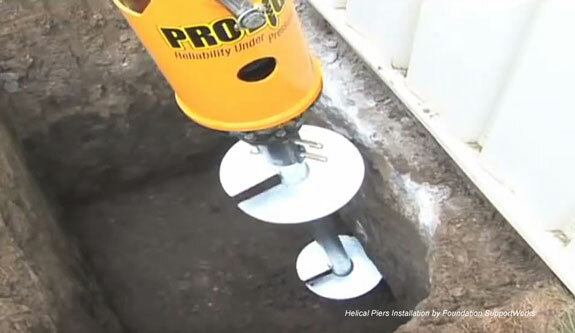 These are installed faster than concrete piers, are less expensive than steel piles and can be used immediately following installation, as opposed to concrete piers, which must harden; however, because the piles are unconnected and made of concrete, they are more susceptible to shift. Liquid concrete is poured into holes drilled into the ground and when the concrete dries it forms columns that go down to support a concrete foundation. The process, though, is messy, labor-intensive and takes approximately three weeks to properly install since the concrete must harden, and nothing can interfere with the pier while it is hardening and knowing when these piers reach bedrock or a similar load bearing strata is sometimes difficult. Caution! Before contemplating using concrete press piles or concrete piers, we recommend you investigate the precautions you need to take regarding these foundation stabilization systems. Helical piers are a steel screw-in piling and ground anchoring system. 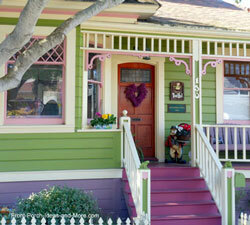 A hole is dug 2 or more feet deep next to the porch or home's foundation. Screw piles are installed using various earthmoving equipment fitted with rotary hydraulic attachments. Correct installation techniques are paramount to meet engineered design load and settlement outcomes. Incorrect techniques are likely to result in poor overall pile performance. Push piers basically consist of a high-strength steel tubular sections and a bracket that is secured to the existing footing to transfer the load or lift the foundation to a desired height. The steel tubes are driven hydraulically adjacent to the foundation until they reach suitable load-bearing soil. Suffice to say, there is considerable engineering involved as they can lift and support ever-increasing load capacities. Just because a foundation wall shows signs of cracking does not necessarily mean you need to "fix" it. We recommend consulting with a structural engineer before work is done. Buckling walls? Geo-Lock ® wall anchors from Foundation SupportWorks may be the answer. Made from corrosion-resistant galvanized steel, they offer one of the best methods for permanently straightening buckling walls. These are not normally used for porch foundations, but rather interior basement walls. System is installed by using a high-strength epoxy resin. One advantage is that it is installed in the interior (no digging outside) and can usually completed in one day. 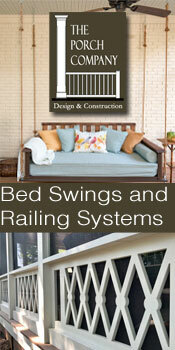 Both systems are available thru Foundation SupportWorks. Steel I-beams are used to support and reinforce foundation walls that are bowing or have other issues. Patented PowerBraces can potentially move the wall back into its original location without excavating or removing part of the basement floor. They can be used with block, tile, wood, or poured concrete. 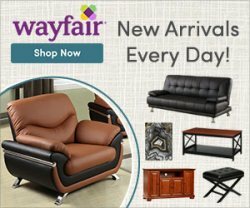 Having porch or home foundation issues? Listen to our podcast with Principal Structural Engineer Moises Cruz with A-1 Engineering who has invaluable information you should know. Or you can read about it right here.